West End Bank will host a ribbon cutting ceremony Thursday, December 14th from 3:30pm-5:30pm at their new Corporate Headquarters building located at 700 South A Street. Touring of the facility will also be available during those times. 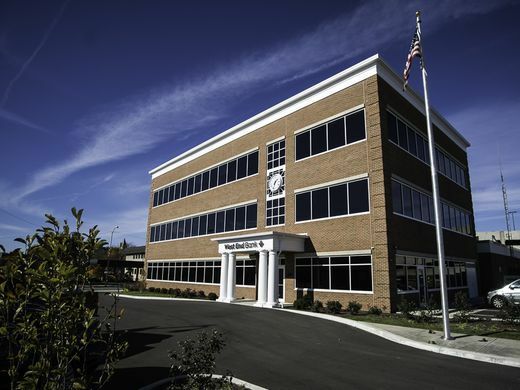 The new facility houses the company’s Executive Offices in addition to the finance, information technology, operations, auditing and marketing departments.